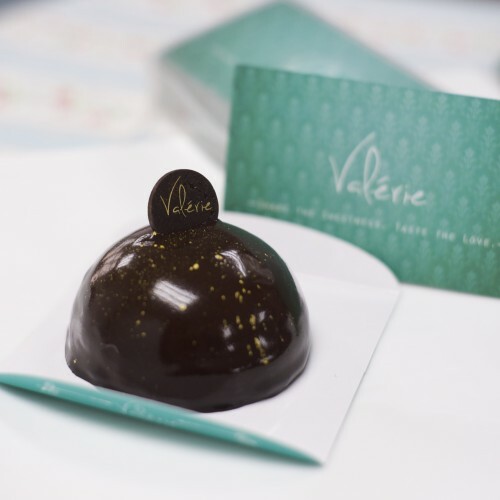 The rich chocolate mousse is enlightened by a light sourness of passion fruit. The texture and flavours are perfectly balanced. SKU: 00001. 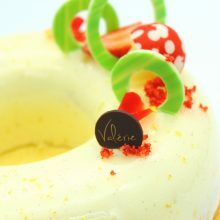 Categories: Mini cakes, Pastries. 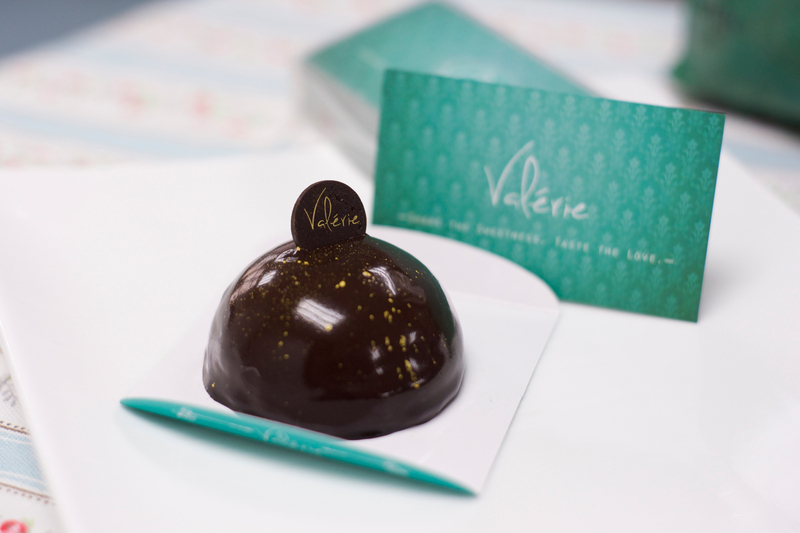 Tags: Chocolate, exotic, Fruit, mini, passion fruit, sour, valerie, valeriepastry.